These two images were captured with this script on a G7X. Hopefully this post will work now. Another image example from my G7X running the script. Way cool. How many images did you stack? 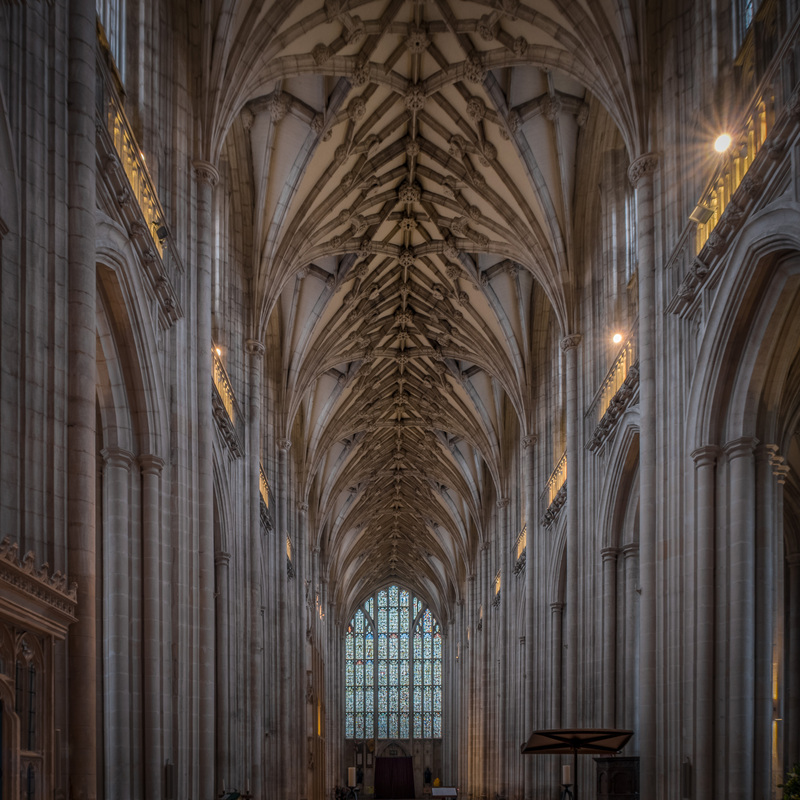 I didn't have the additional focus stacking options running when I took the image in the above post (Winchester Cathedral BTW). Now I would select Mac2Inf option and the camera would do a full focus stack from the camera's minimum focus to the blur defined infinity, say at 3xHF distance, ie giving an infinity blur of CoC/3. 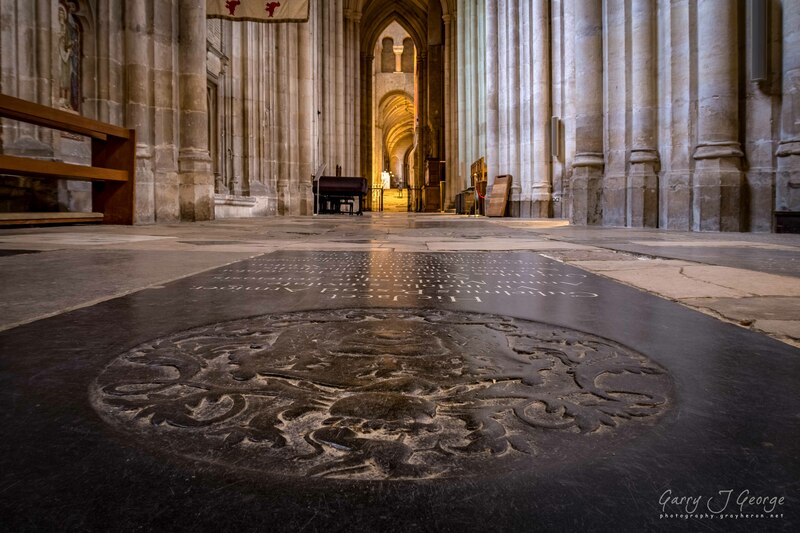 For the above, I focused on the nearest tile and the script also took three exposures at each focus plane. Aperture was f/6.3 at a focal length of 8.8mm. The script took four focus brackets, thus giving 12 images for post processing in LR (for the exposures) and Helicon Focus for the processed exposures. I had bookends switched on, which means each bracket set is easy to spot in LR. BTW here is another example of a 3x4 stack, ie 3 exposures at 4 focus stations. The first exploits the 'fact' that most (sic) Canon cameras exhibit ISO-Less attributes above ISO 800, thus there is little point in ISO bracketing above this, ie simply create virtual copies of the ISO 800 and push in post. The ISO bracketing is useful when hand holding. [Note I might add in a ISO1600 option in addition to the ISO800]. The second exposure option is to add in a Zero Noise (see Guillermo Lujik's work) option. That is a single +4Ev exposure time bracket. As usual I welcome any feedback. Key point being that you need to know if you camera can be assumed to be ISO less or not; and over what ISO range. No Script HDR & Focus Bracketing? Page created in 1.64 seconds with 30 queries.